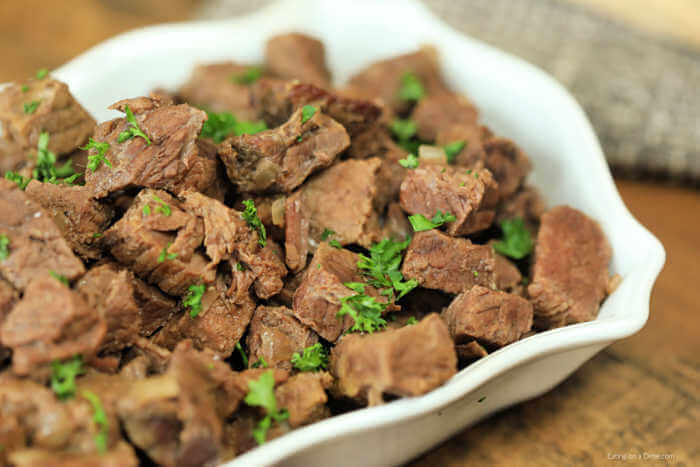 Easy Keto Low Carb Slow Cooker Beef Recipes, is a roundup of deliciously healthy, quick and easy beef recipes, that are perfect for busy weeknights. These tasty quick crock pot beef recipes are low carb, ketogenic, and low carb high fat diet approved. Enjoy! Here are 8 of my favorite keto and low carb slow cooker recipes using beef. These recipes are perfect for a quick healthy weeknight meal. They are quick to make and easy to clean up. Besides my coffee pot, my slow cooker is my go-to appliance. It really makes my entire evening with simple weeknight meals that are done when I get home. A crock pot is a FUSS FREE timesaver! I love that I can come home from work and the meal is ready. Anyone who knows me has seen that I own at least 5 crock pots of varying sizes. I am a full time working Mom and wife who is quite busy. Slow cookers are a dream for busy people. If you’re a busy family, specifically look for recipes that are quick to make or can be prepped a few days ahead of time. That way all you’ll have left to do is toss it all in the crock, turn on low, and head off to work. When you return dinner is done. Voila! What Do You Need To Make These Recipes? To help you out, here is a quick list of some common ingredients you will need to make these recipes. I live in a somewhat rural area (and I work full time) so it is often much easier to just order less common ingredients online and have them shipped to me. It is a time and money saver. I’ve included the links for some of the items you will find in these recipes if you find it easier to purchase from Amazon or Thrive Market – my two favorites! Thrive Market is quickly becoming my go-to place to shop. Their delivery is quick, they have excellent customer service, and great prices! Did I mention they even have quality wine, meat, chicken, seafood, beauty and pet products? Yay! 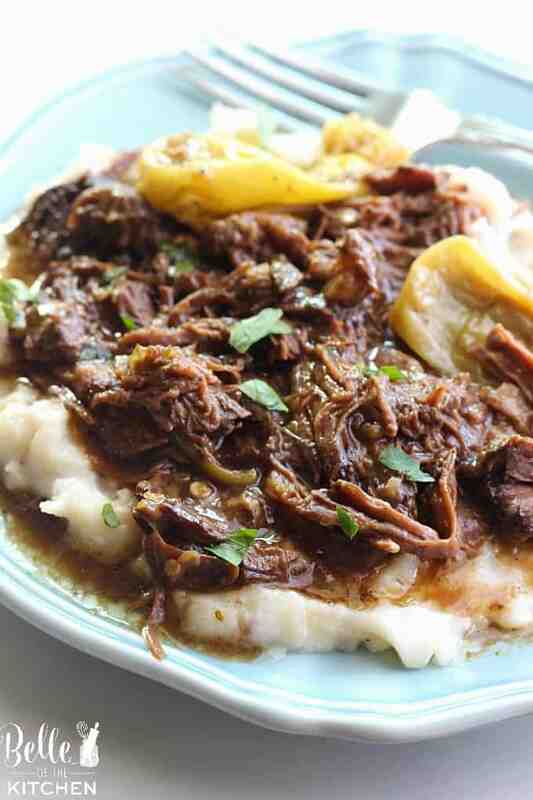 This is an amazing keto slow cooker beef recipe. It is rich and creamy, and of course super easy to make. This recipe has been served MANY times in our house to family and guests. It can easily be doubled so it can feed a crowd. You will literally be licking the gravy from your plate. 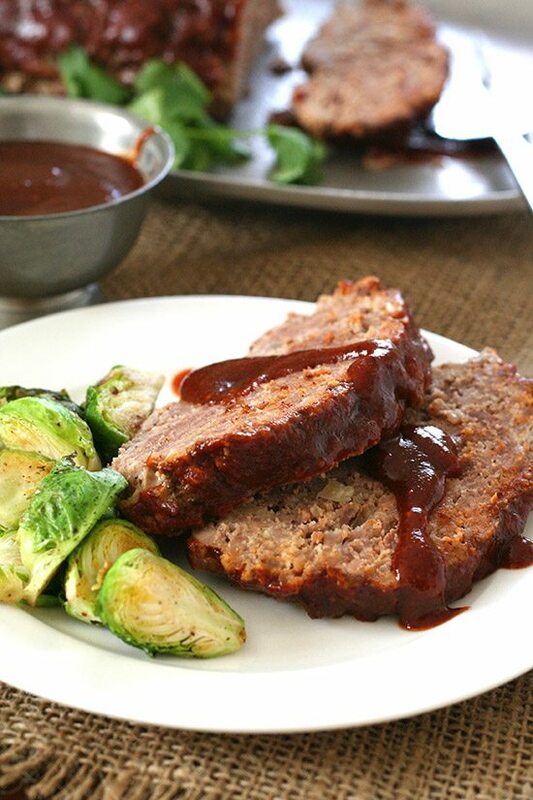 Meatloaf made in a crock pot is a dream. This low carb version from All Day I Dream About Food is super moist and fabulous. This is a super quick and easy recipe to make. If you are serving this to your kids make sure to minimize the pepperoncini’s because they can make this recipe too spicy! 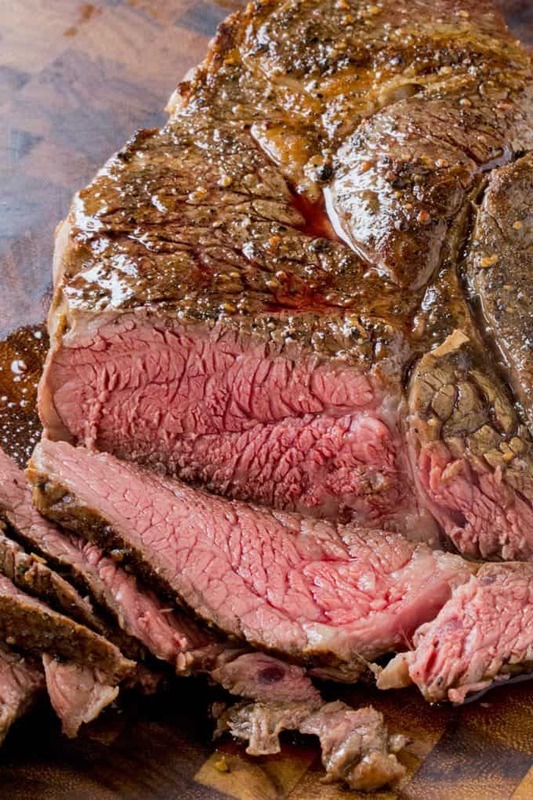 The image shown below is served over mashed potatoes, but on a keto diet you could serve over mashed cauliflower or riced cauliflower. So delicious! Another really quick and simple recipe that is perfect for beef tacos. Take a look at this cookbook! Not only does it have great recipes – but it has the most comprehensive information on the keto diet that I’ve found. I’ve been following the classic keto plan in this book and have lost on average between 2 and 3 lbs per week! Yay!